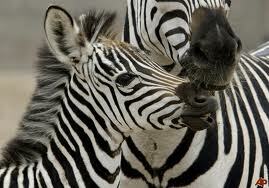 FDA meets with Zebra Coalition. Patient Advocate program moves ahead. 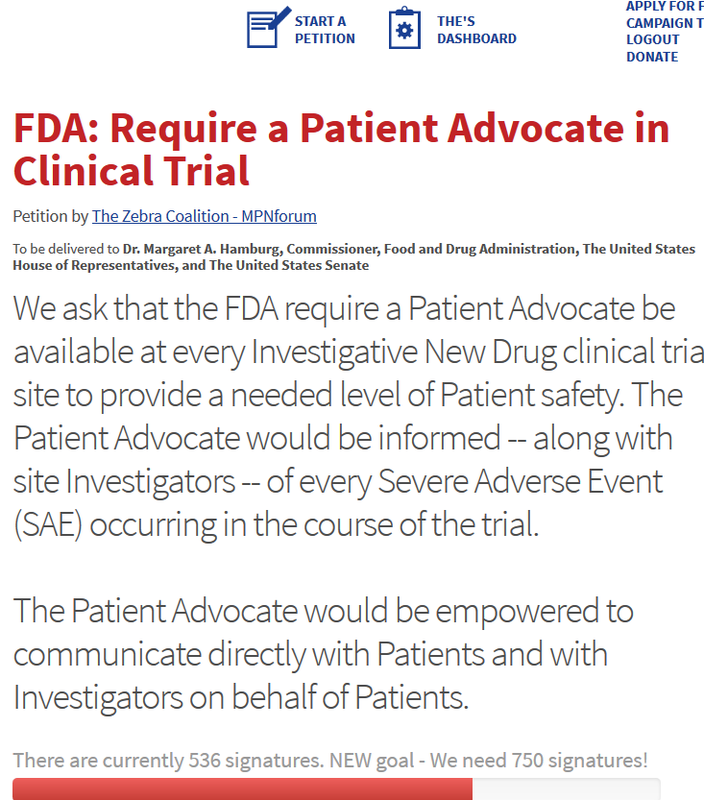 The Patient Advocate Petition fielded by the Zebra Coalition got its first extended hearing by the FDA April l3, 2014… and it was an impressive turn-out. Responding to our 536 signature petition, nine FDA executives, along with the MPNforum’s Zhenya Senyak and Jeremy Smith, Board Member, attended this highly promising and supportive telecom meeting . Appearing for the FDA: Center for Drug Evaluation and Research: Robert Temple, M.D., Deputy Director for Clinical Science; Richard Pazdur, M.D., Director, Office of Hematology and Oncology Drug Products (OHOP;) Ann Farrell, M.D., Division Director, Division of Hematology Products, OHOP; Stephanie Shapley, Health Science Policy Analyst, Office of Medical Policy; Patrick Archdeacon, Senior Clinical Advisor, Office of Medical Policy; Rose Cunningham, Regulatory Health Project Manager, Office of the Commissioner: Richard M. Klein, Director, Patient Liaison Program, Office of the Commissioner; Sara Goldkind, M.D., M.A., Senior Bioethicist; Joanne R. Less, Ph.D., Director, Office Good Clinical Practice. Here’s a summary of the meeting The tone was exploratory and practical, defining the role of the Patient Advocate with FDA participants contributing concrete suggestions on means to implement the program. The objective of the PA program: To place a member of the MPN patient community at each of our clinical trial sites to assure patient concerns are addressed by the principal investigator and staff; monitor safety issues like reporting of severe adverse events; and contribute to the fulfillment of the clinical trial protocol. The need for a Patient Advocate: A patient entering clinical trial is in a vulnerable state – often weak, almost always suffering from advanced disease – and coping with an alien institutional environment and a range of hopes and fears. There are FDA-mandated safeguards in place: examination by the Prinicipal Investigator or staff; an Institutional Review Board at the site level, a Data Monitoring Committee at the higher full trial level. What is lacking is a fellow patient with access to clinical trial managers who understands the disease and the trial objectives and protocol. The lack of a PA has long been felt by MPN patients on clinical trial whose questions and complaints have not been answered. Help Wanted: Patient Advocate to work in MPN clinical trials. In the next few weeks we will be contacting clinical trial sponsors to roll out a pilot program employing a PA. If you want to quality as an MPN Patient Advocate…or simply have questions, please contact us at: ourMPNforum@gmail.com. In this part of North Carolina you could hardly miss the explosion of stem cell activity as spring finally nudges aside this long, grudging winter. Buds, stems, leaves, birds newly hatched, jonquils, baby squirrels, and dogwood sprout and stretch and shake out brand new and fast-growing living forms as pollen rains down coating windshields with yellow powder and turning eyes red. 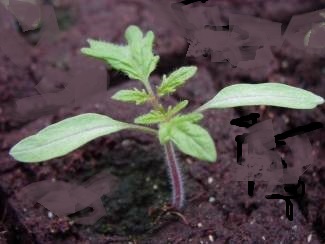 Looking at my tomato sprouts poking fragile green leaves through the rich composted potting soil, it’s easy to see the handiwork of stem cells. Along with leaves, a few already barbed, the tiny sprout’s slender stem is covered with translucent hair-like structures, the root already branching, infant elements of last year’s bounty crop of heirloom tomatoes. The formula for their creation was locked in a tiny, wafer thin, nearly weightless seed. The shape-shifting stem cell is as common to those baby squirrels as well as my tomato plant. A stem cell differentiates from the pluripotent able-to-be-anything magician through ever narrowing pathways leading to specific structures and organs. The whole business is driven by coded DNA instructions powered by mysterious and multitudinous forces well beyond the comprehension of jonquils, baby squirrels or, to be honest, you and me. The true or embryonic stem cell in humans can produce all cell types in the body. Those narrowing pathways leading to creation of organs produces highly differentiated cells plus the somatic stem cell, the organ or tissue based stem cell. Found among regular working-class cells that pickup messages and take out the garbage, are the somatic or adult stem cells. These are the immortals, relatively speaking. They maintain the ability to both renew themselves and produce all of their environment’s specialized cells. R&R o their mission: Repair and renew their environment. One of those somatic stems cells, of special interest to us, is the hematopoietic or blood-forming stem cell. In fact, it’s so special that in the MPN world we frequently refer to it simply as the stem cell. Stem cell transplant, the process of replacing the headwaters of disorderly blood production with healthy hematopietic stem cells taken from a compatible donor, was first successfully demonstrated about a half century ago. Although the history is a bit cloudy, the Russians (Alexander Maksimov) are credited with proposing the term stem cell in 1908 and postulating the existence of a hematopoietic stem cell. Dr. E. Donnal Thomas is a transplant pioneer, experimenting with radiation and chemotherapy in the 1960’s to clear bone marrow of leukemia and immune-compromised patients to make way for healthy new marrow from donors. For this work in transplant he was given the Nobel Prize for medicine. We’re not sure what his first patients got…but they clearly deserve a minute of silent reflection for bravery and opening a pathway for the rest of us. Thomas’ work was made possible, in part, by the 1958 findings of French researcher Jean Dausset who discovered the histocompatibility antigens studding the surface of human cells to defend against foreign bodies.When the antigens of donor and recipient match up, there’s less chance the engrafting cells will attack cells in the patient’s body. 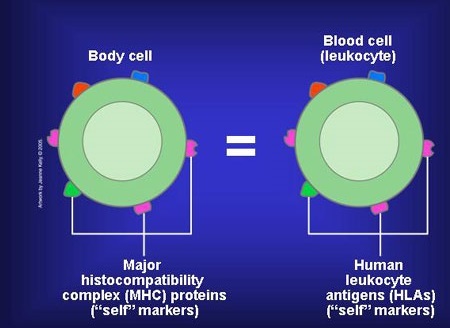 The rise of the HLA-antigen awareness was the beginning of large scale and improved stem cell transplant outcomes. Breeding plants to select for particular somatic characteristics uses the identical stem cell mechanism employed by the monk Gregor Mendel playing with his peas that launched contemporary genetics. And supports the sweet summer promise of my heirloom tomatoes. Thank you! for participating in funding our cooperative volunteer enterprise through the Spring Small Donation Program. Thanks to you we have met our budget objectives to cover operating expenses. 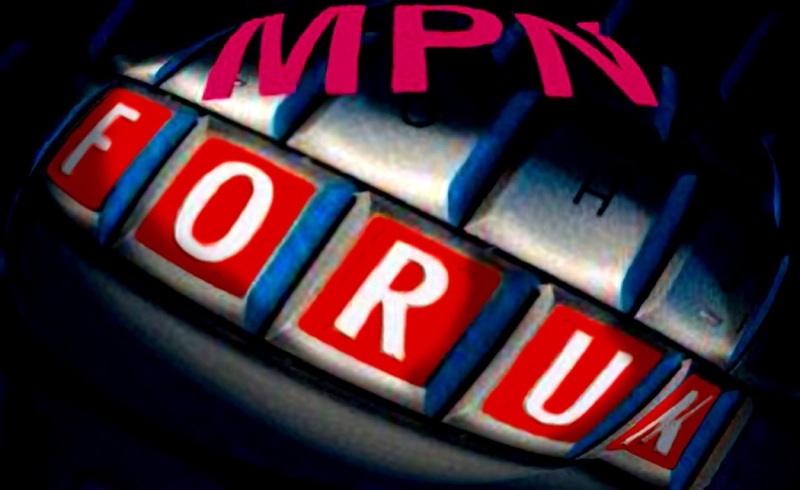 MPNforum is independent — no grants, and no advertising — produced entirely by volunteer patients, caregivers and physicians. We are each MPNforum’s lifeblood.